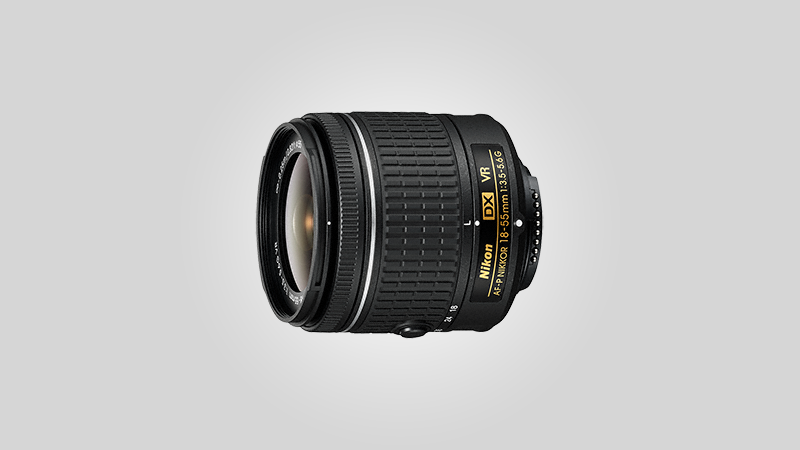 The Nikon AF-P DX Nikkor 18-55mm f/3.5-5.6G VR is the latest kit lens to grace the brand’s ever growing line of optics. But what does the “P” in its name stand for? It stands for the pulse focus motor, and it delivers smooth and quiet auto-focusing when you’re shooting in Live View mode. This automatically makes it a boon for videographers, since the sound of the lens focusing in and out can turn a good video, bad. Just like with many other kit lenses on the market, the Nikon AF-P DX Nikkor 18-55mm f/3.5-5.6G VR is small and light, and it only weight 7.2-ounces so it won’t weigh down your DSLR too much. It has dimensions of 2.5 x 2.5-inches for its height and depth when collapsed. The front element of the lens supports 55-millimeter filters, and the package includes the standard front and rear caps. However, if you want a lens hood, you might need to purchase one separately. On the lens itself, you will be able to find a small lock button on it, and you will need to hold it down prior to twisting the barrel to extend it for use. You must also do the same should you want to return the lens back to its collapsed mode. When the AF-P DX Nikkor 18-55mm f/3.5-5.6G VR is collapsed, it allows you to fit it in many small camera bags, or even place it inside your pocket if you so desire. While still on the lens, you will find the manual focus ring, which is quite narrow and will sit at the front of the barrel. However, if you’re going to use this kit lens, you will probably use it with the auto-focusing system turned on most of the time, anyway. It should also be noted that there are no focus or VR control toggles on the lens itself, and you will need to change those functions through your camera instead. 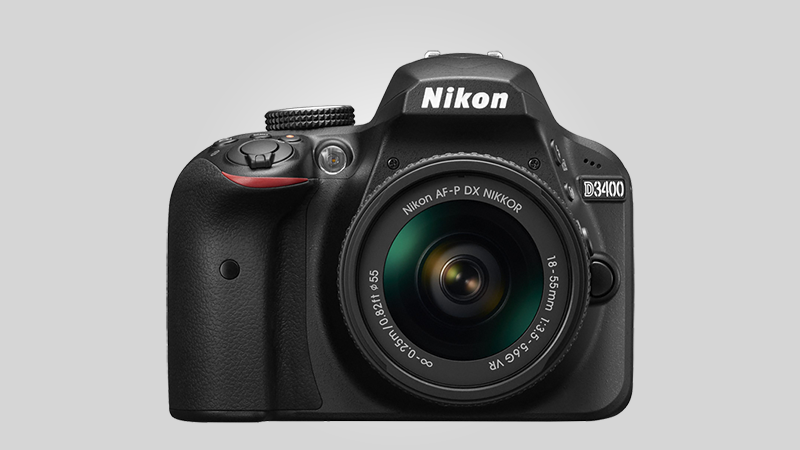 But what about the image quality brought about by the Nikon AF-P DX Nikkor 18-55mm f/3.5-5.6G VR? Overall, it is a solid performer, even for a kit lens. Never underestimate the power of a kit lens, especially when being used at the hands of a professional photographer. With that being said, even though this might be your first time owning a DSLR with this kit lens, then know you will be able to get pretty decent, or even amazing shots with it.